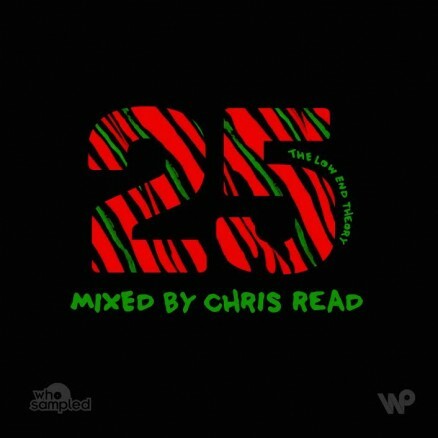 “Today (24th September 2016) marks the 25th Anniversary of the release of A Tribe Called Quest‘s classic sophomore LP ‘The Low End Theory’. Alongside 1993’s ‘Midnight Marauders’, the album vies for pole position on most Tribe fans’ lists of the group’s best LPs. The album also marks a pivotal moment in the group’s evolution, with founding member Jairobi departing to pursue the culinary arts, Phife steps to the fore as Q Tip‘s principal companion on the mic. The album’s sample material draws heavily on jazz pairing the likes of Cannonball Adderley, Art Blakey and Jack McDuff with pounding drums and, of course, pushing the low end. Cool site to view movie with movie2k.